CRUISIN AUTOMOTIVE are the only authorised W.A. dealer. We ship Australia wide, supply and install. Cruisin Automotive is the largest supplier of Tanks for hot rods, vintage and muscle cars. 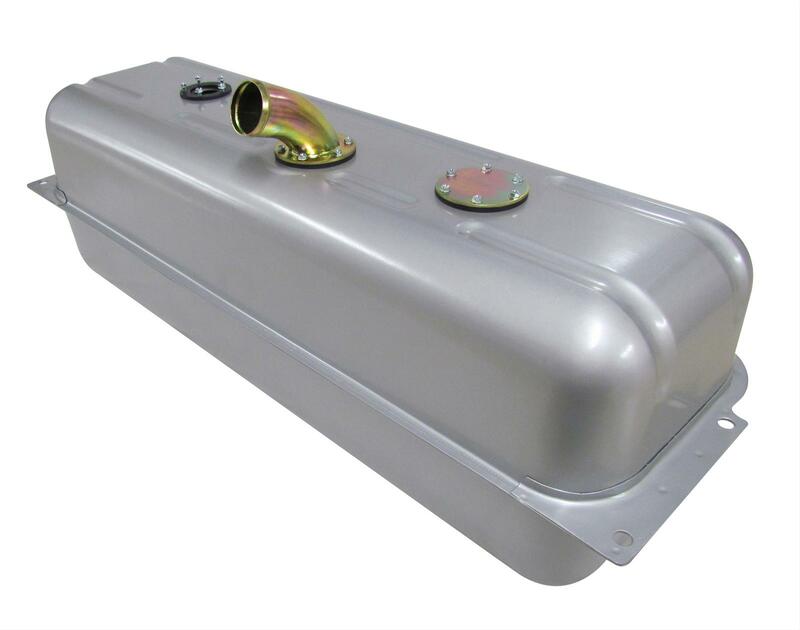 For over 30 years Tanks Inc. have offered variety of polyethylene, stainless steel, mild steel and alloy coated steel gas tanks for street rods, muscle cars & classic trucks. 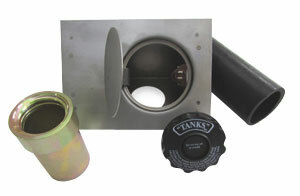 TANKS also specialise in converting your vehicle to fuel injection. If you are ready to make the jump to EFI for your hot rod or pro touring car we probably have a solution for you. 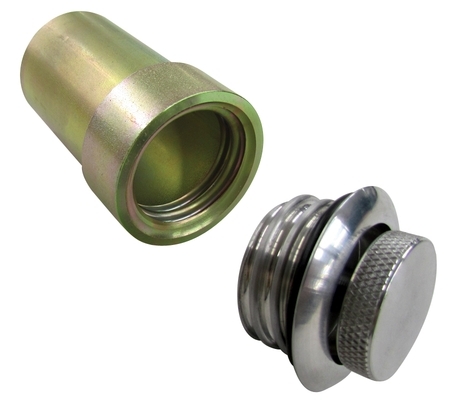 Gas tanks and fuel pumps are not all that we offer, we also have fuel senders and tank accessories to complete your project. Below are some of the products we have. 67 – 68 Notched Corner Chevy Camaro & Pontiac Firebird Fuel Tank. 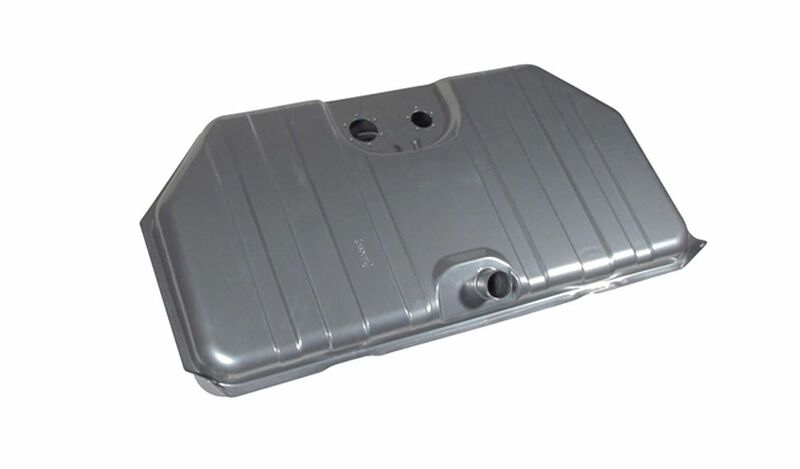 64 – 68 Ford Mustang Fuel Injection Tank. Filler Necks. 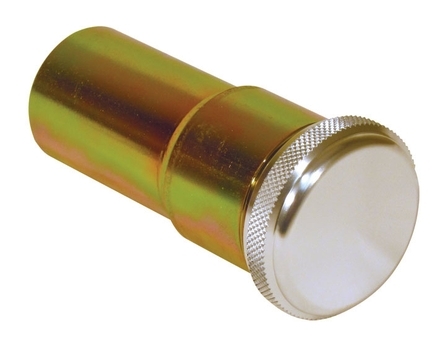 Neck with aluminium cap.